It’s a world without rest. In this hyper-connected digital society, there is little chance for a real pause to reflect. Yet we need the space and time of silence. In a recent report, after-work silence is spreading among working Chinese. According to a survey by China Youth Daily, 83.1% of the 2,750 respondents said that they keep silent after work to various degrees. Exhausting work and ever-demanding social network keep us too busy. That’s why architects and designers are making modern Zen-tuary for our busy fellows. 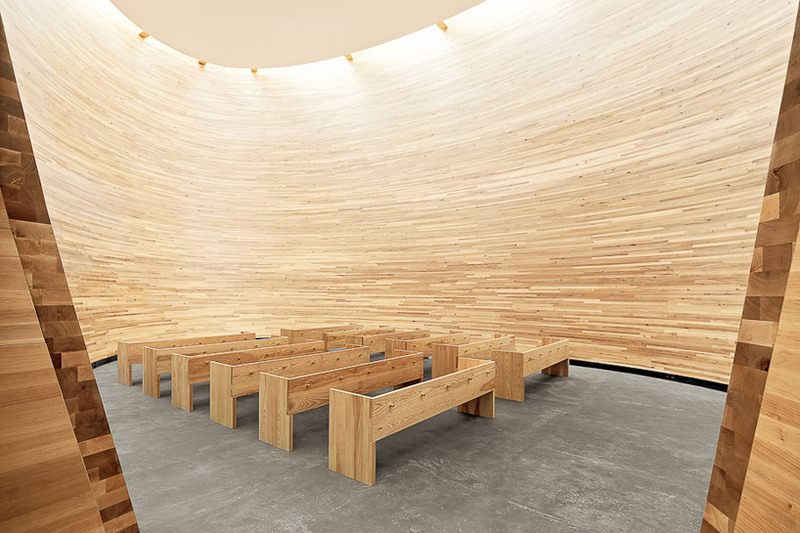 The Kamppi chapel of silence, situated in busy city square of Helsinki, provides citizens a place for reflection. Designed by K2S Architects, the chapel is not meant for congregational services or ceremonies, but a place for people to slow down and escape from the noise of outside world. 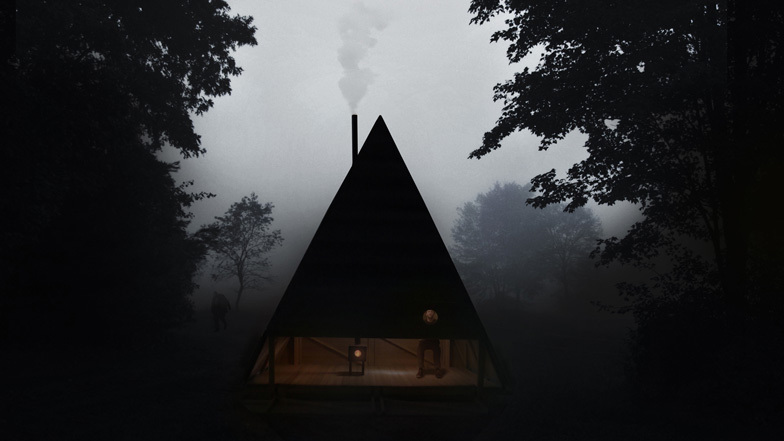 Black Lodge by Stockholm architects Jagnefalt Milton is a triangular hut on deserted beach that offers tourists a secluded travel experience. Without luxury amenities, there are only stools and wooden board that can act as table and bed. 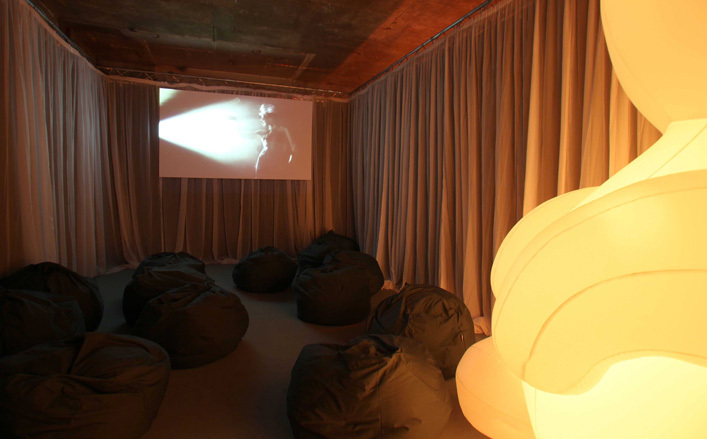 Early this year, Selfridges collaborated with set designer Simon Costin to create a special exhibition in Old Selfridges Hotel. 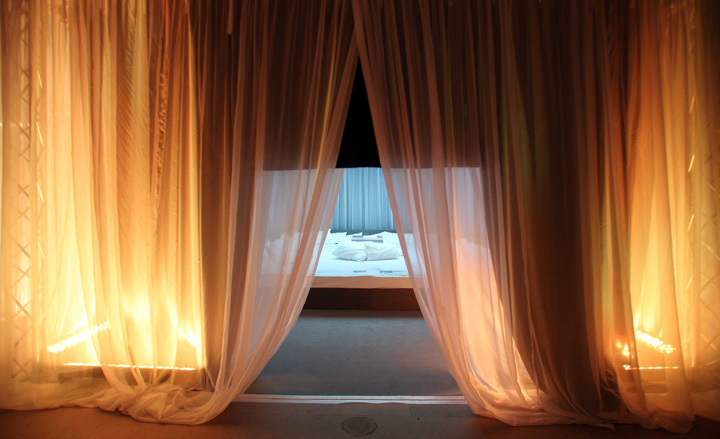 The environment is sanctuary-like, with draping cloth separating a few dim-lit rooms. The design is very minimalist, without any intrusion to the visitors’ experiences. 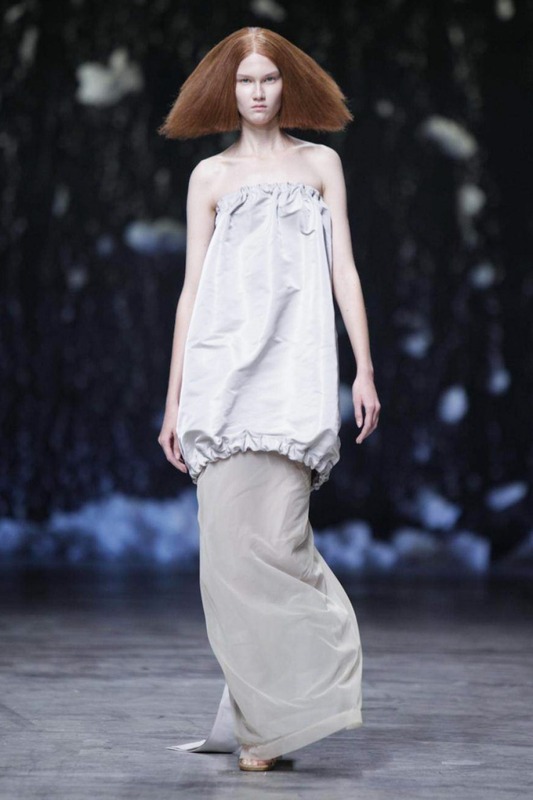 Fashion designer Rick Owens also shares the same sentiment in the fashion runway of Spring Summer 2013. His latest womenswear collection is called Island, imagining a place of peace and serenity. The pale simplicity drives wearers to a state of zen meditation. This Zentuary trend is symbolized by the above minimalist aesthetics and a state-of-mind that yearns for silent retreat. It’s a luxury and divine moment that one experiences calm and inner peace.